Want to really set your house apart from your neighbors? 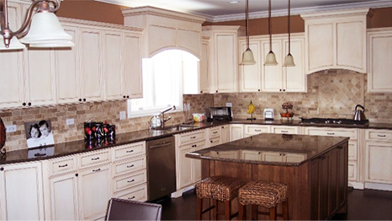 Install custom designed cabinets in your home. 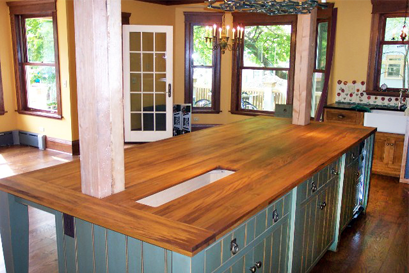 Okaw Valley Woodworking manufactures and sells high-end, custom-made cabinetry for kitchens and bathrooms and provides custom millwork in Arthur, Illinois. We have unique styles to choose from and we pay close attention to detail that goes beyond normal standards. Designed by Before U Print, Inc.